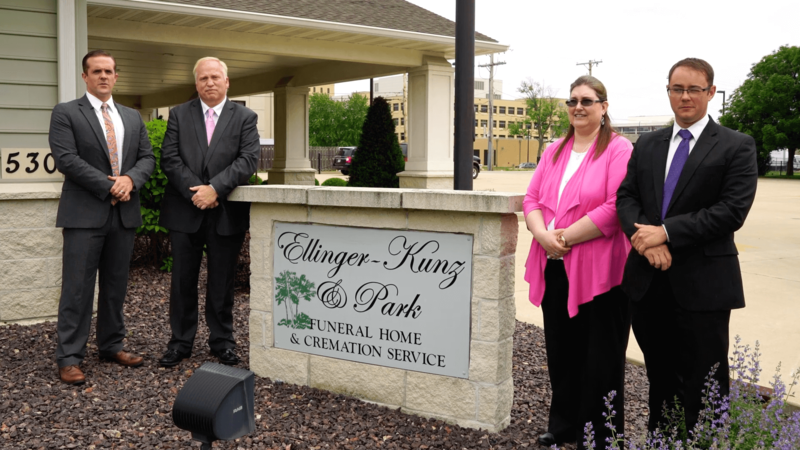 The Ellinger-Kunz & Park Funeral Home & Cremation Service prides itself on offering a personal touch to the families we serve. During your time of need, we will gently guide you through the necessary decisions to ensure that your loved one's funeral is meaningful, personal, and affordable. Our staff can assist with of all the arrangements, with attention to every detail. We will be flexible with your requests, as we understand that each person is unique. 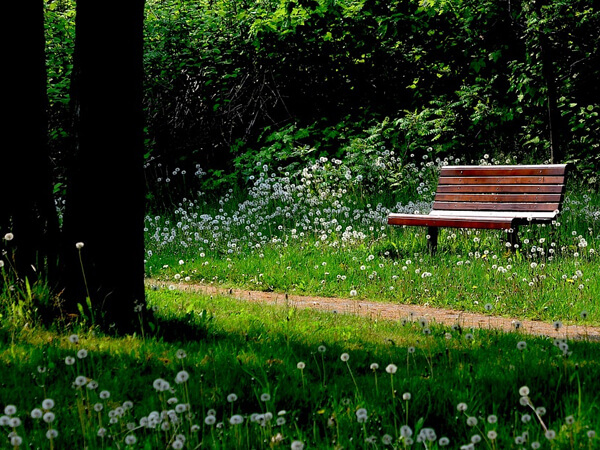 We offer traditional and non-traditional funerals as well as cremation services. The Ellinger-Kunz & Park Funeral Home & Cremation Service will assist you in honoring your loved one's religious beliefs, regardless of denomination. Our staff is available to help locate clergy, if necessary. We will also give individual attention to any specific wishes or customs of your loved one. A photo collage of your loved one's life. A video tribute to bring their personality to the service. Special music to soften the mood. Memorabilia which was special to your loved one.